iZook is staffed by a group of off-road enthusiasts who are committed to the advancement of the Suzuki automobile for the sport of off-roading. 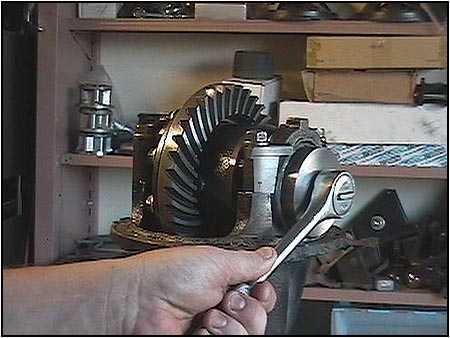 As Suzuki enthusiasts, we sometimes have to make 'adjustments and upgrades' in our garages and carports. Most of the time it is done with basic hand tools, but when you can get your hands on the right tool for less than a body appendage, everything goes 'that much' better. We could trundle down to the local Suzuki dealer and shell out the big bucks for the 'approved' special tools, or we can take a look into the aftermarket to get something at a more economical price. 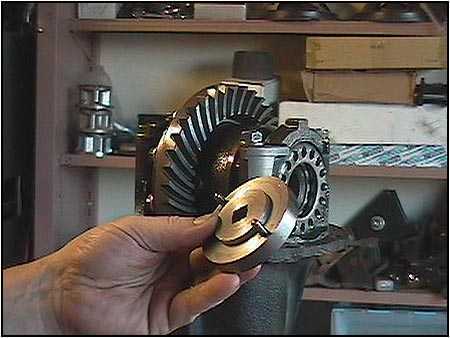 When upgrading your ring and pinion gears or adding a locker, the adjustment rings (the rings with all the holes at either end of the carrier) need to be turned to get the correct contact between the gears. 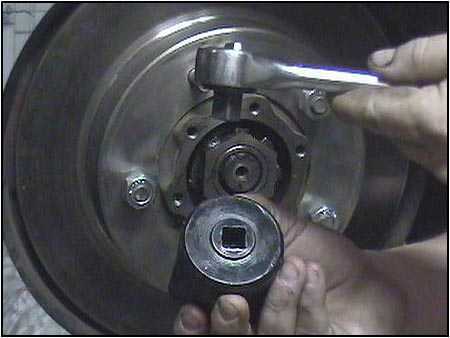 I have seen folks use a pair of screwdrivers and a wrench or even a hammer and drift pin to make the adjustments. All very 'acrobatic', but not very easy. 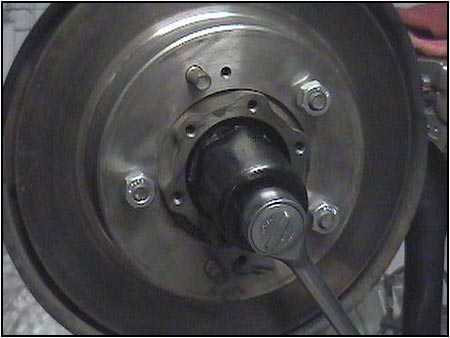 The official tool for the job from Suzuki is a Rotor Holder (09930-40113). We got to try out a Carrier Adjustment Tool (does the same job) from the makers of Andy's Samurai Steering that made the backlash adjustment a breeze. 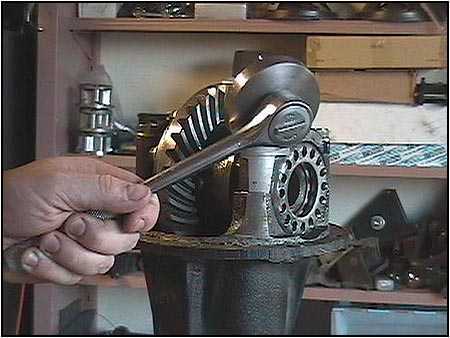 Machined from a solid piece of steel, this tool fits on any standard 1/2" ratchet and takes only a minute to master. Very Handy. The Carrier Adjustment tool can be sent to your door for only $29.95 plus shipping* from any of the three distributors listed at the end of this article. As we continue to wheel our rigs, there are certain components that wear out and need to be replaced through normal maintenance checks. 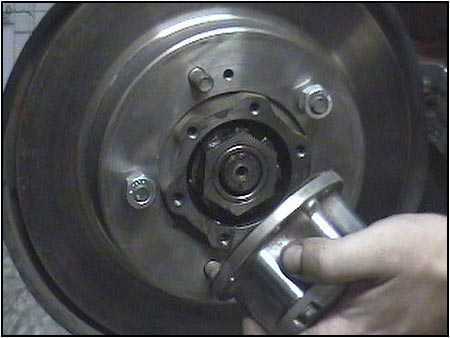 But to replace the front bearings, one needs to remove the huge front bearing nut. 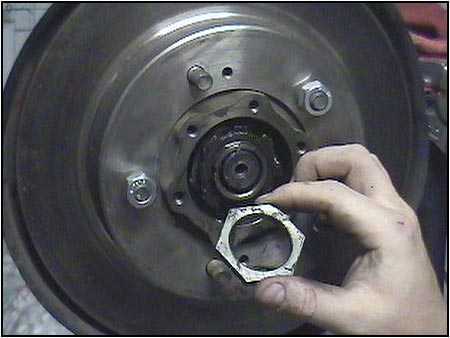 The size of the nut is about 2" and not normally serviced by the typical socket set. You could go out and special order the Suzuki Front Wheel Bearing Nut Socket Wrench (09941-58010), or you can this one from the makers of Andy's Samurai Steering. 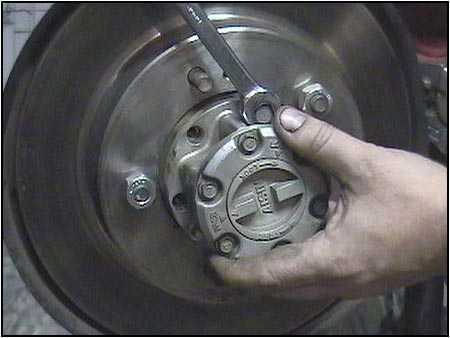 Like the Carrier Adjustment Tool, the Spindle Socket fits a standard 1/2" ratchet or torque wrench. This sure beats the old 'hammer and chisel' method. 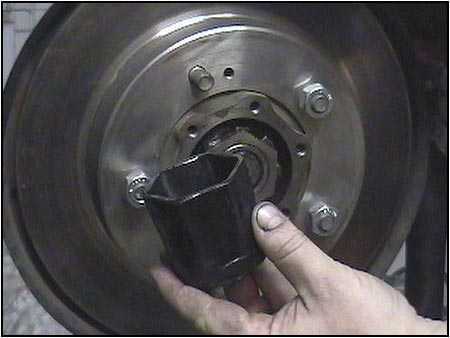 This Spindle Socket can be picked up for only $25 plus shipping* from any of the three distributors listed below. *Editors Note* Prices listed are subject to change, but were current as of 1 June, 2002. Re: 1996 Sidekick Sport for sale. Great project ride! Where in TX? I have one in Galveston. 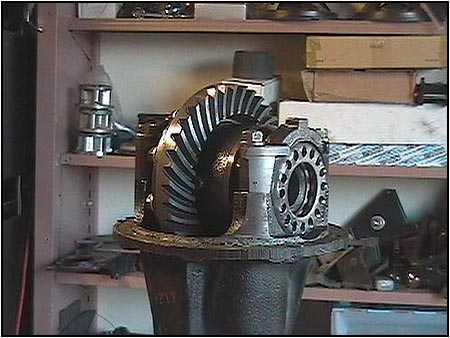 There aren't a whole lot of miles on, since it received new seals, new bearings, and a new input shaft. It will be cheap. Respond here, then PM if interested. Re: Tracker ground clearance sag?